Mine got scratches around the side of the lcd.. Because of the stock provided case.. It's so annoying to look at. I just purchased it 3 days ago. Does the warranty covers this scratches? Mine is very similar to this..
Scratches or damage to plastic surfaces and all other externally exposed parts due to normal use are not covered by the warranty. Please make sure that there is no sand or anything between your phone and the case, to make sure it does not get worse. You can read more info on warranty on this page. I think that plastic part that surrounds was part of lcd? So it is still part of the vip warranty? I'm afraid the P20 series aren't part of the VIP service, more info about this can be found here. In my country, philippines. 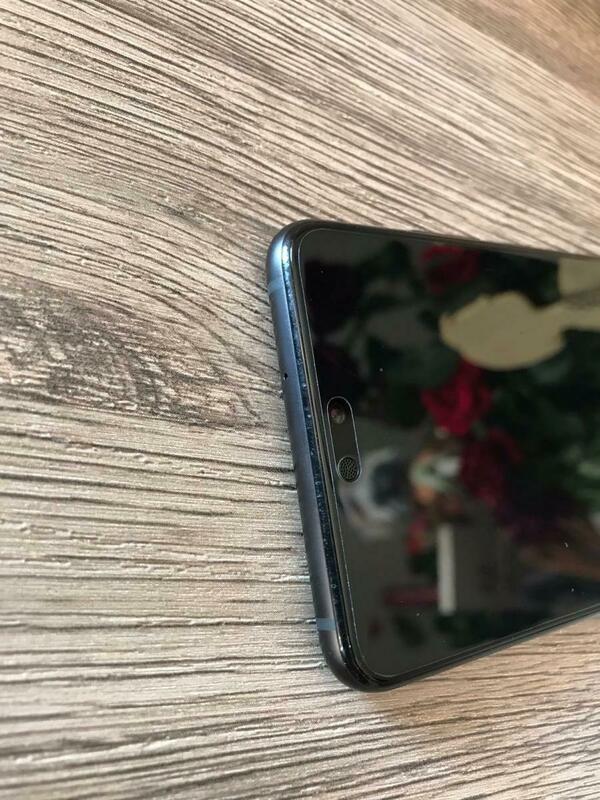 p20/p20 pro has a 1 time replacement for broken, scratched lcd or back cover for first 3 months.. This community is aimed at users from the UK. Please contact your local support team for any help on this matter. In the Hi Care app you have to select your country or region. You only get to see the community on the Hi Care app when you select UK.